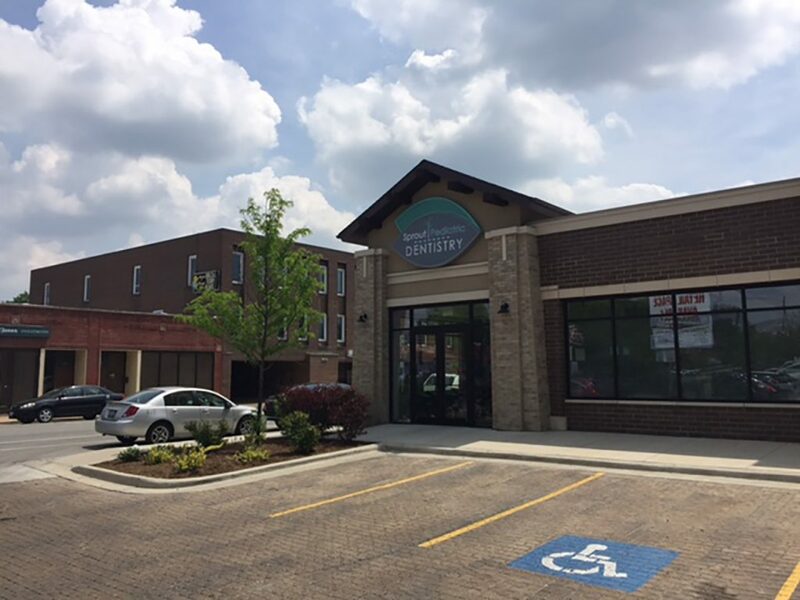 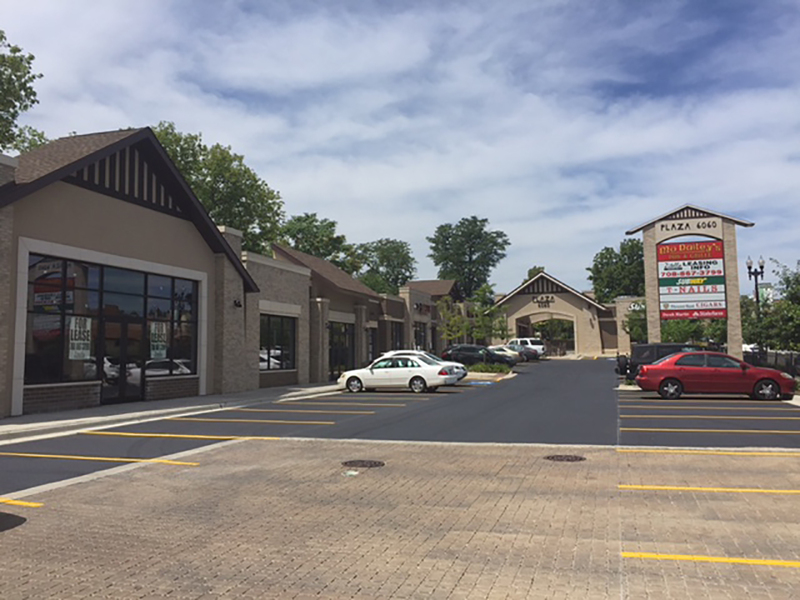 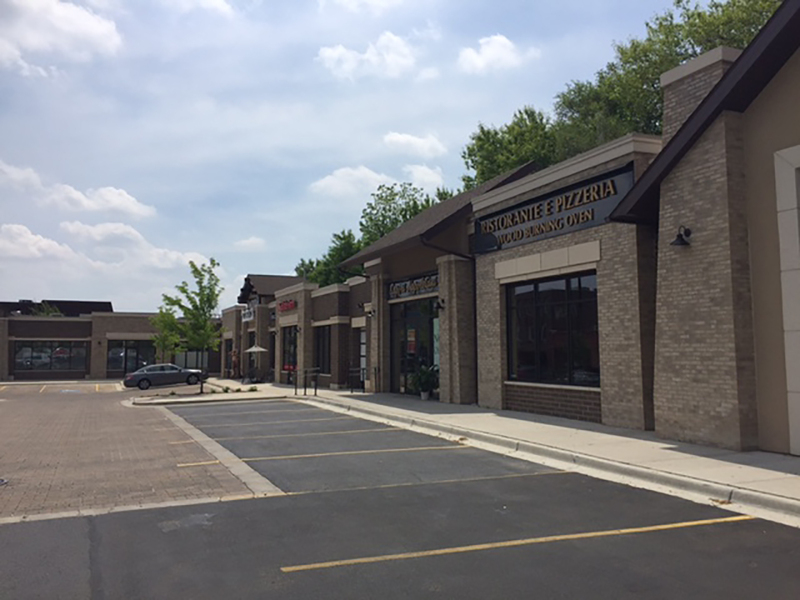 Recently built retail development in Norwood Park provides businesses with exposure to drivers on busy Northwest Highway and pedestrians walking to and from the adjacent Norwood Park Metra station! 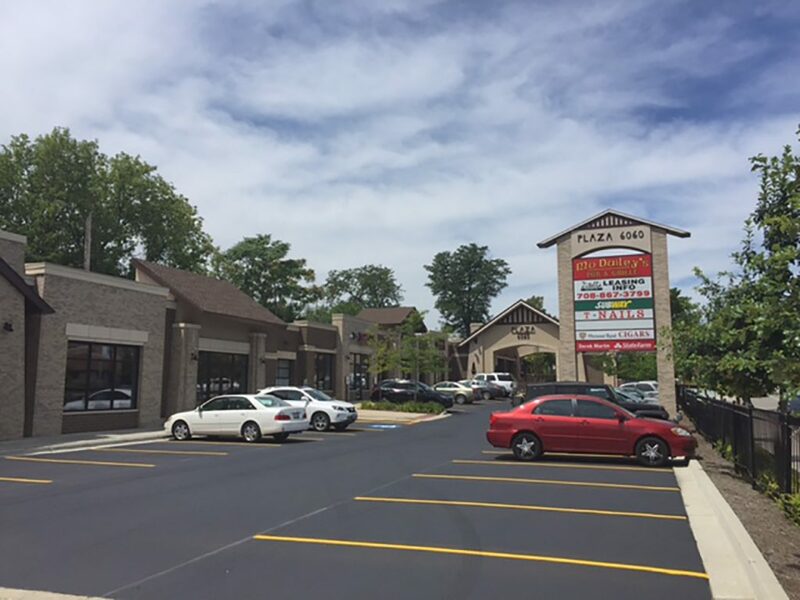 An excellent location for a successful enterprise! 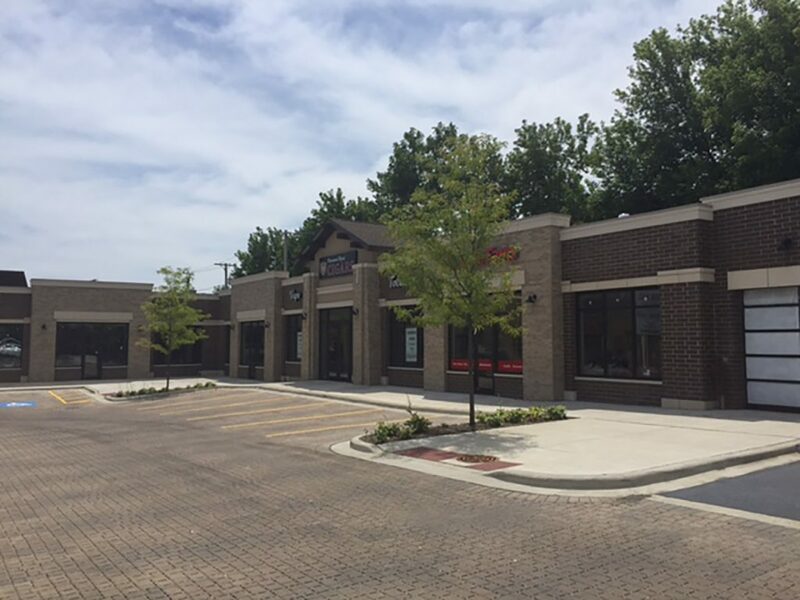 Current tenants include Subway, T Nails, Mo Dailey’s, Thread, Norwood Royal Cigars, Sprout Dentistry, Norwood Wine & Spirits, Sapori Napoletani Pizzeria (wood burning oven), and more!